The other day I was just going through the blog and I was like why am I writing a blog only on movie reviews? so today I am writing an article ,I hope this interest you . 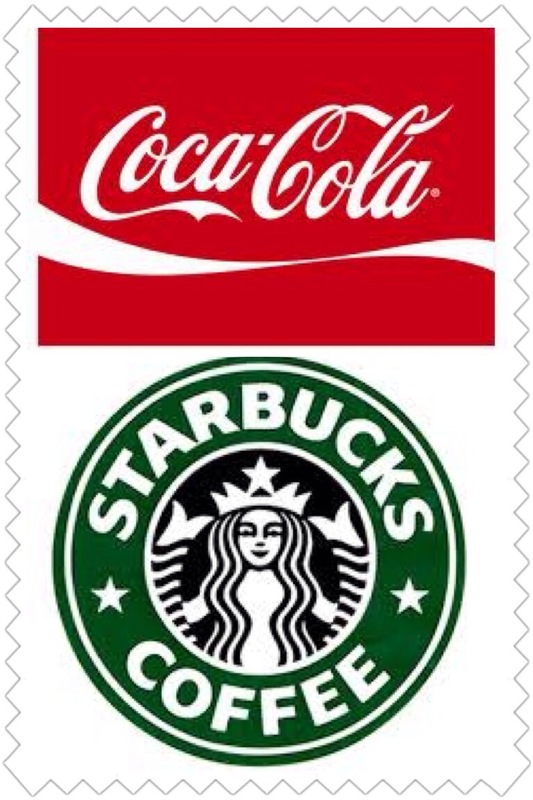 These two brands have driven not just India but In a way the world crazy and since whenever we need a cola drink ,we would ask would you have coca cola ,or while serving we would again ask ,it’s nothing wrong in asking or offering coca cola ,but offering a coca cola and giving another brand . That the big question why has coca-cola become what it is today .just because it’s an American brand ,I mean we do have so many brands in your country too but they are on a small scale .India itself had thumbs up ,which was one of the best cola drinks produced by the country but that too the coca cola company bought I guess they were afaird to compete with the thumbs up brand that they decided to buy it off. Even with coffee there are so many local cafe outlets ,but still people go crazy with Starbucks it’s just another coffee shop right . I had heard quite a few people saying when we had coffee cafe day opened an popular coffee chain in India ,when will we have Starbucks here in India and now that we have it ,people are going overboard with it . The products are all Indian whether the milk or cream it’s I guess the times which we are living in .The people have become too brand conscious . Also I guess the people expect a quality , and a standard that might come with brands like these since they are international ,all over we also would know the menu or drinks offered by a particular brand that keep us loyal to be visiting or consuming the product we have faith and believe in and that just might be why Starbucks has been doing so well.